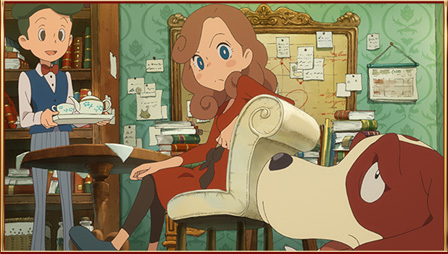 Solving mysteries run in the family! 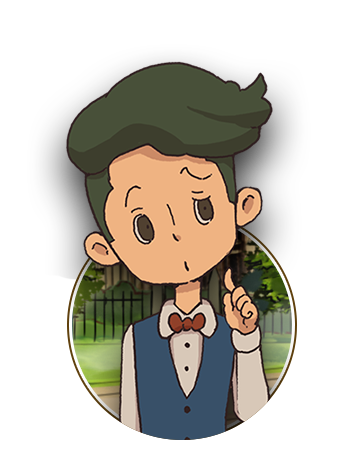 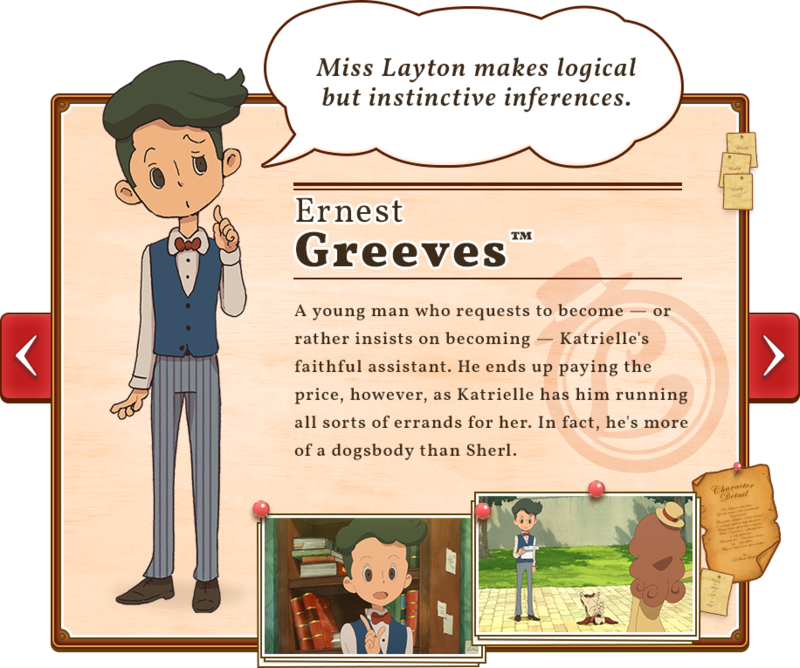 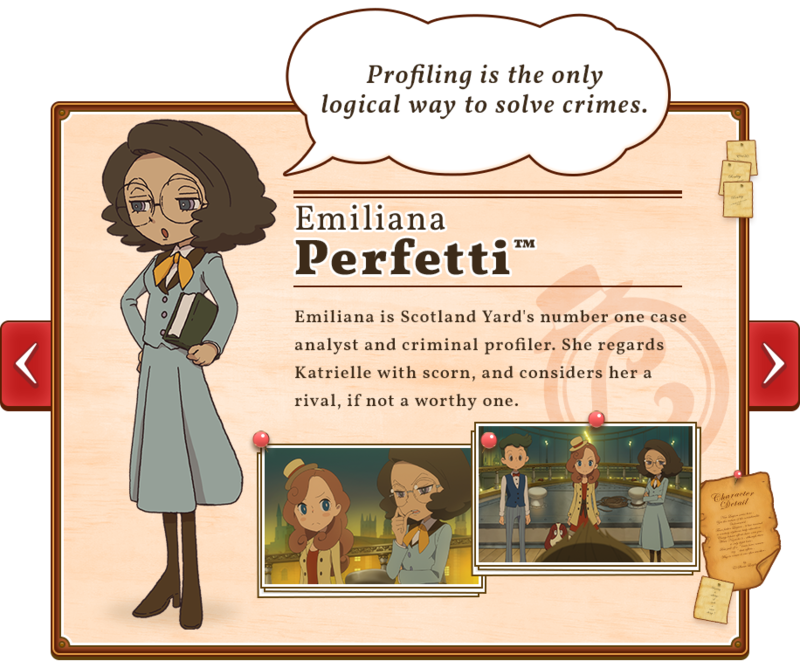 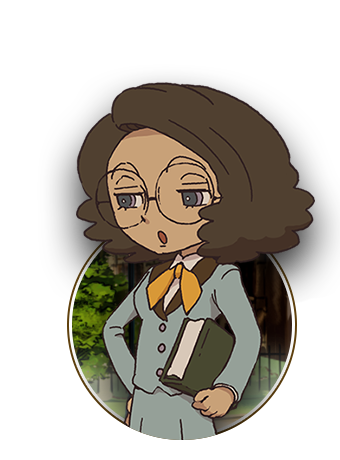 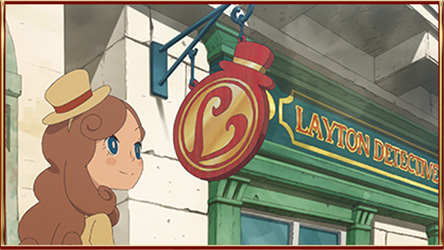 It all happens on London’s famous Chancer Lane, where Katrielle establishes the Layton Detective Agency – where her motto is “Any Mystery Solved." 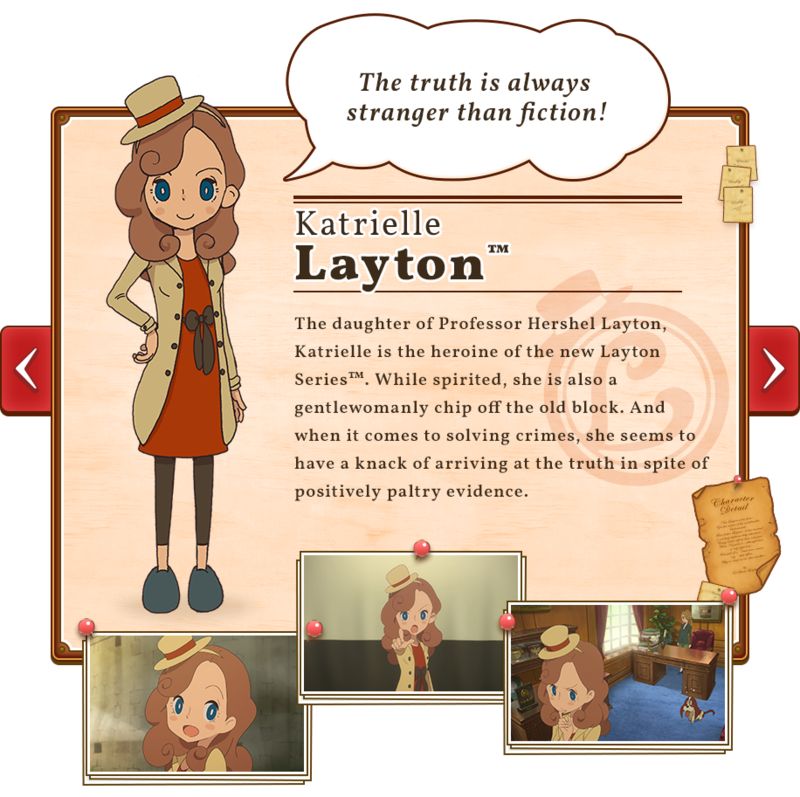 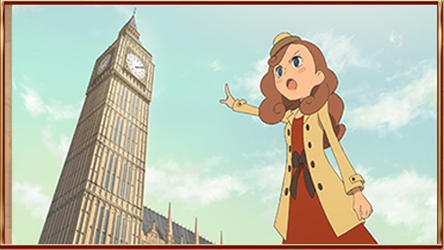 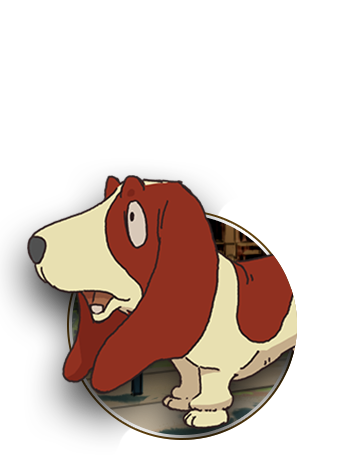 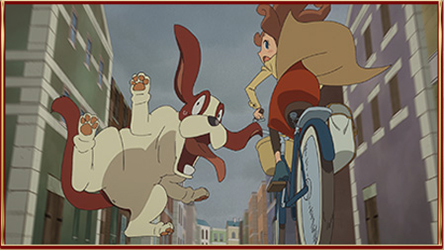 Though motivated initially by the desire to track down her missing father, Professor Hershel Layton, Katrielle soon finds herself embroiled in a cacophony of cases around London, from missing pets to murder mysteries. 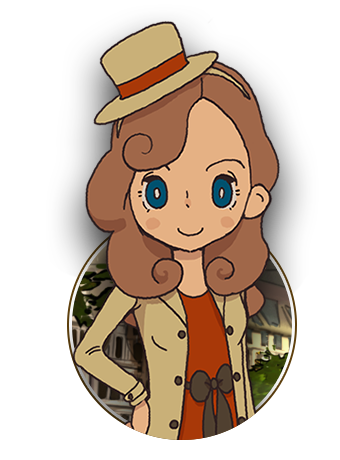 Her remarkable and fantastical deductions quickly earn her a reputation which makes the young sleuth’s services highly sought after. 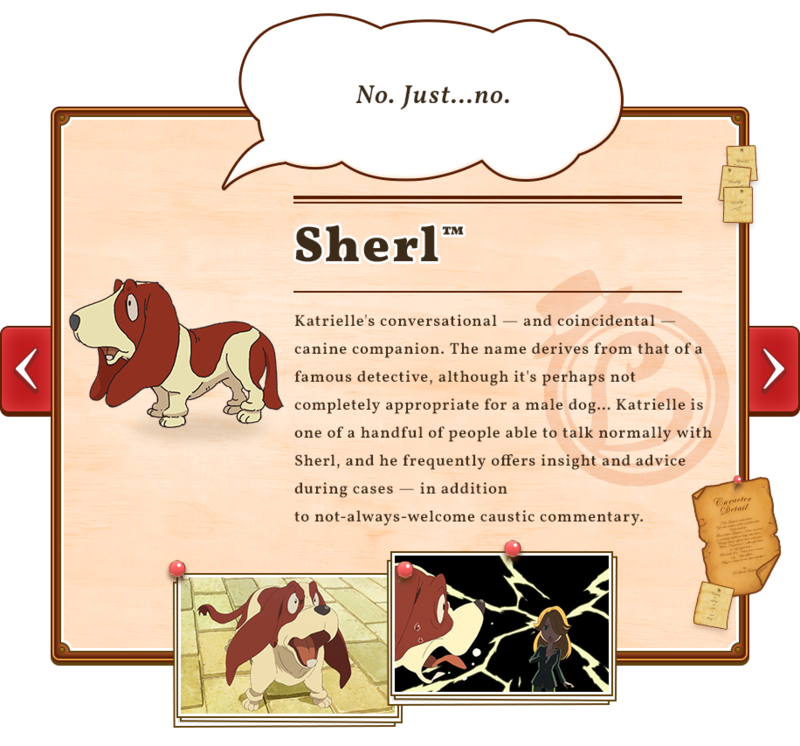 With her assistant, Ernest and her four-legged companion, Sherl, Kat proves beyond a shadow of doubt that…"
The truth is always stranger than fiction!